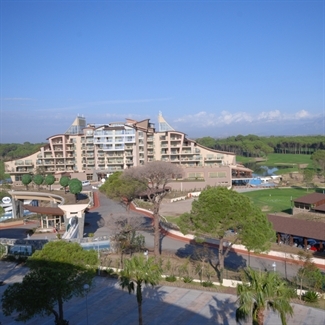 This excellent 5 star hotel is set just a few hundred metres from the beach and surrounded by both the Pines and the Dunes courses. The pro-shop and the clubhouse are set within the main building and the first tee is just a short walk away - a great stay and play hotel! 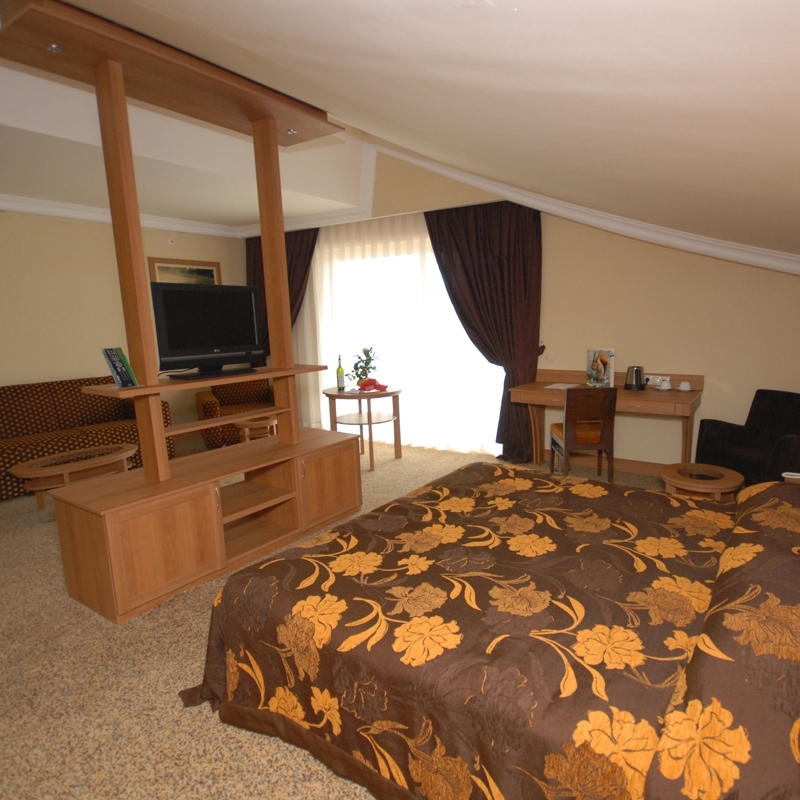 The rooms all overlook the course or the gardens and are stylishly furnished. 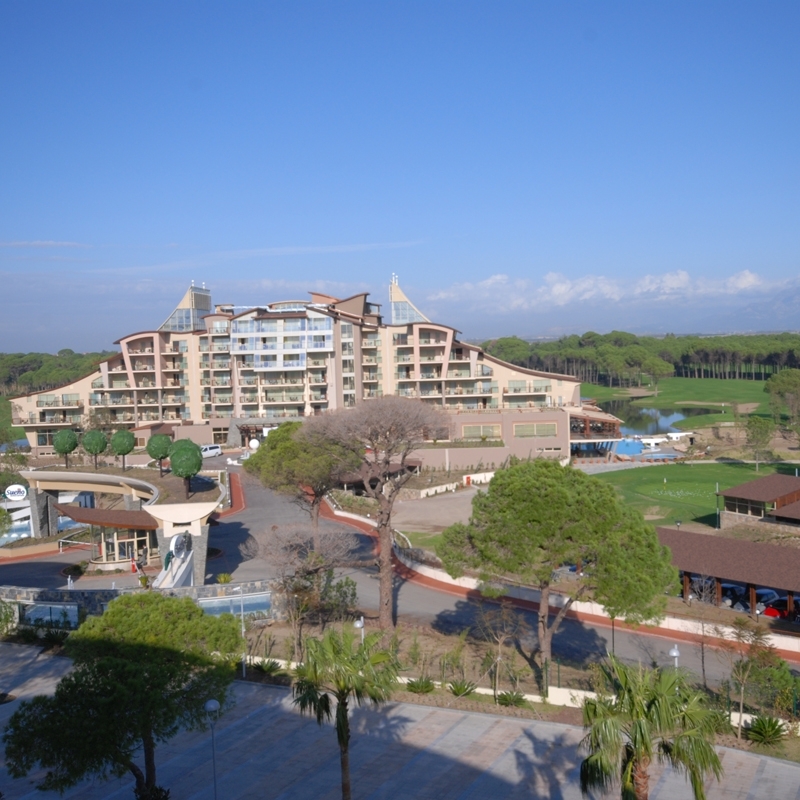 There is a choice of restaurants including a la carte and the open air Terrace restaurant and entertainment in the evening. 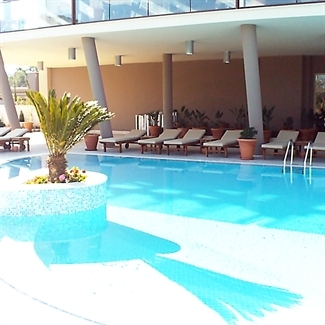 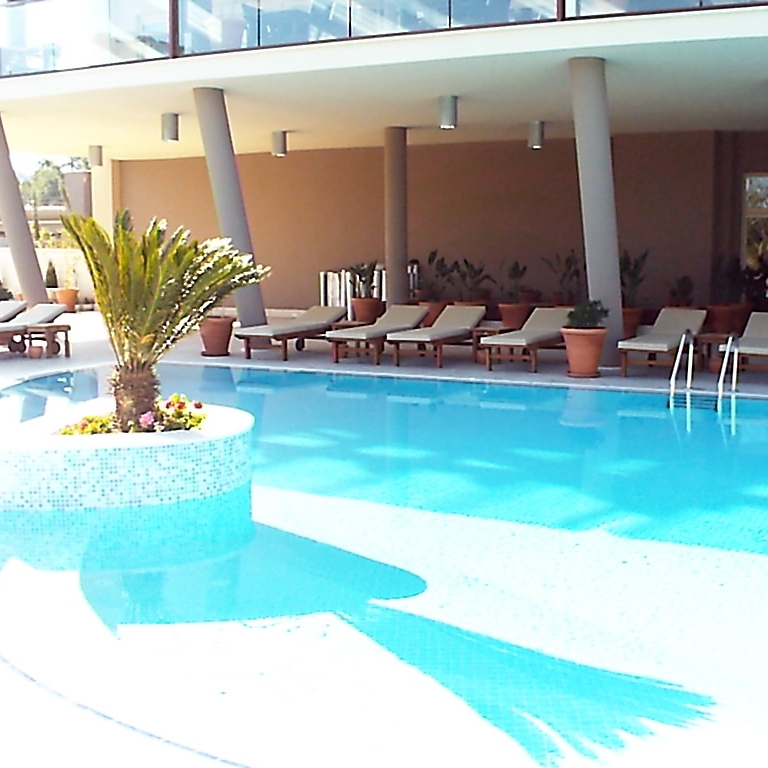 The hotel boasts its own Spa centre where you can indulge in a treatment or two after a strenuous round of golf and there is a free shuttle to take you down to the hotel's own beach if you prefer to soak up a few rays. 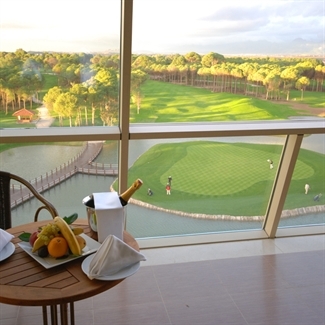 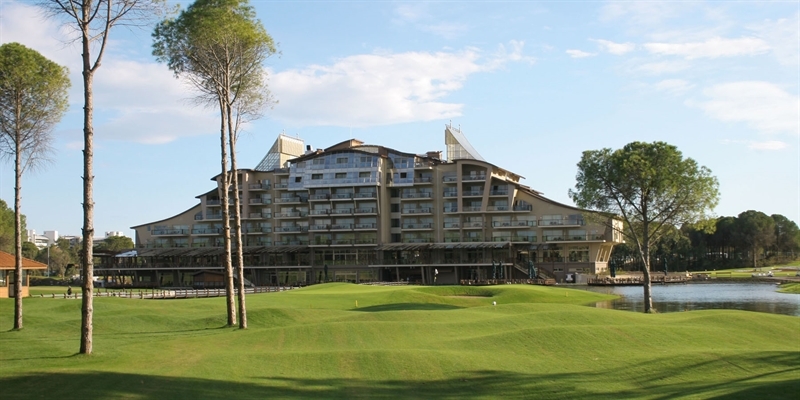 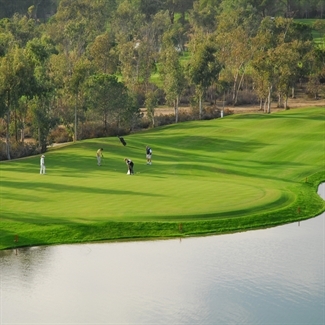 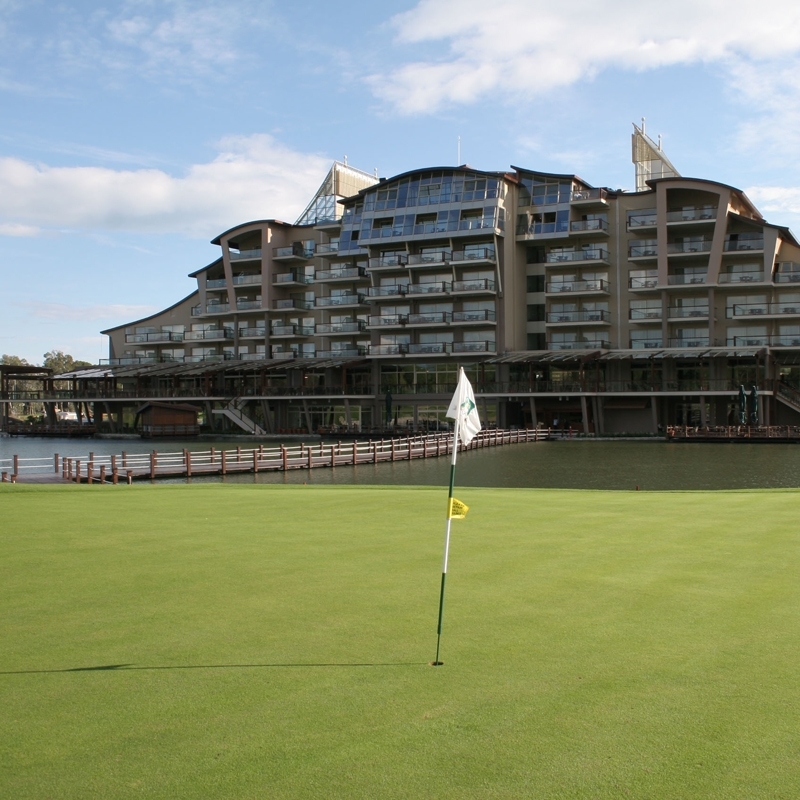 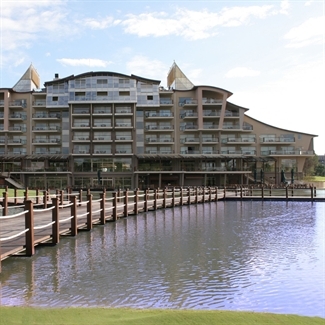 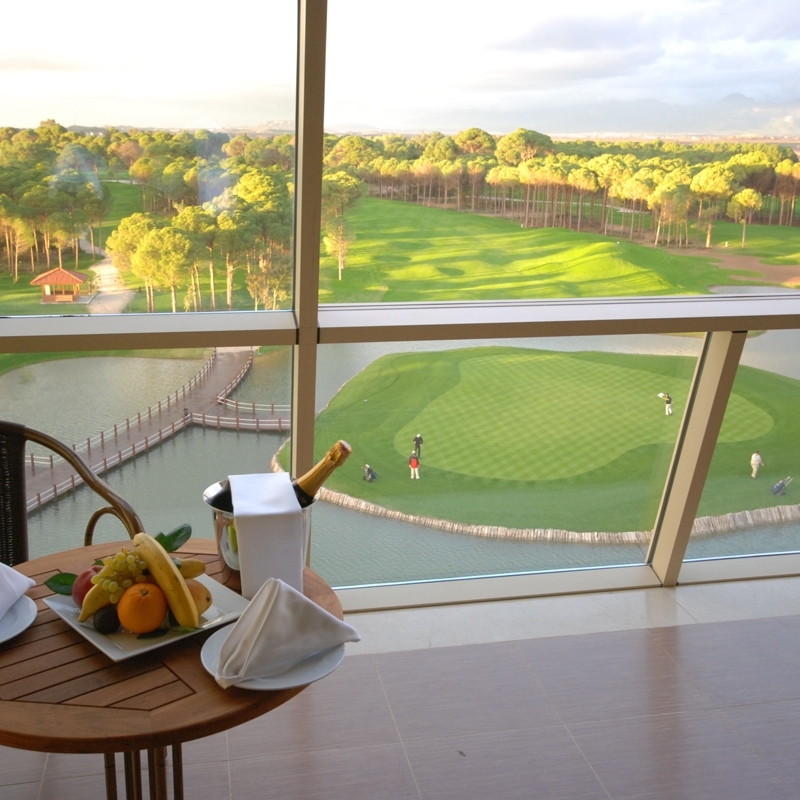 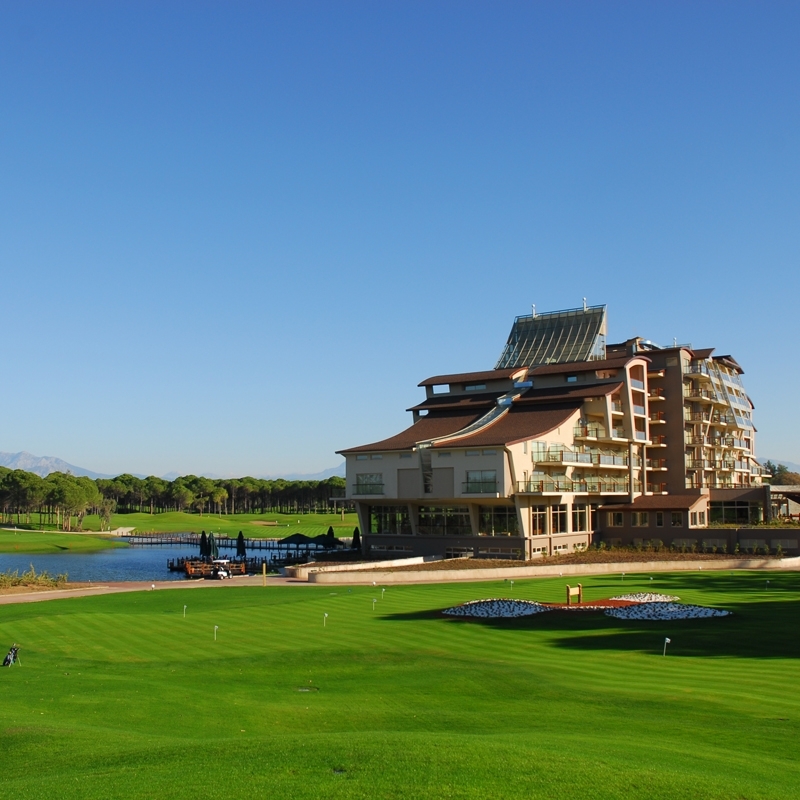 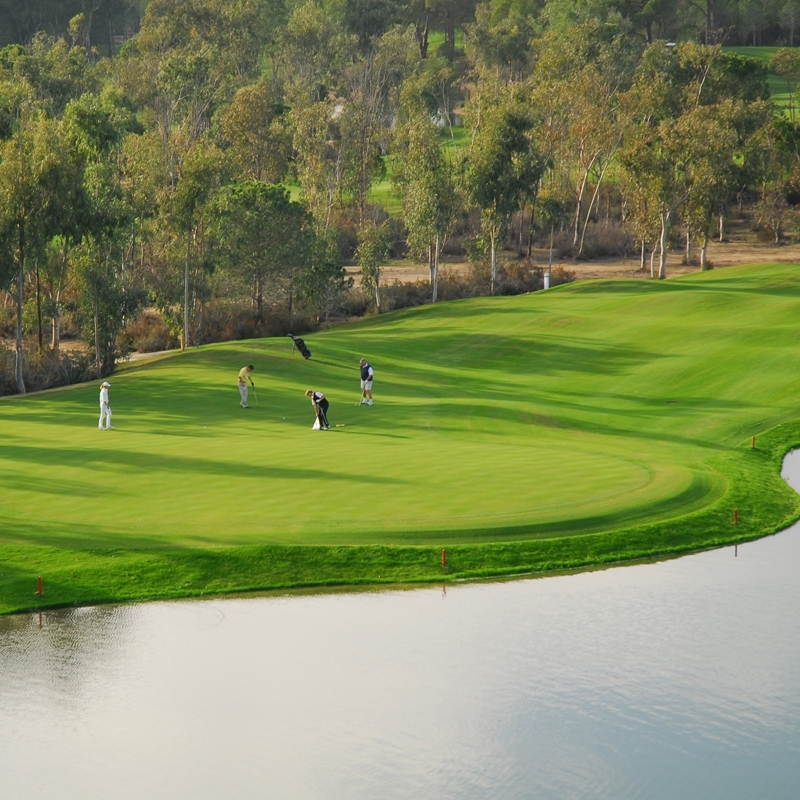 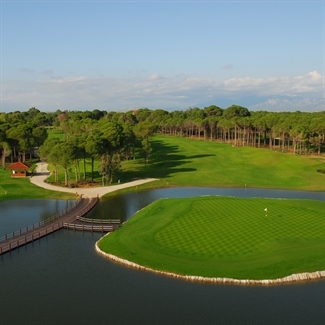 A great hotel for golfers and the only hotel in Belek that is set directly on the golf course! 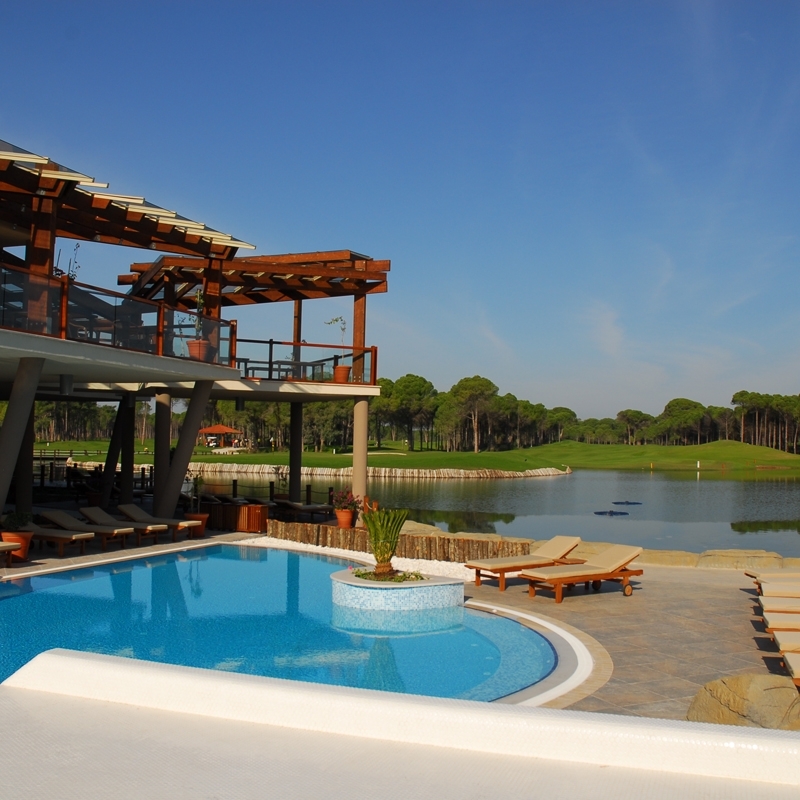 The designers of Sueno Dunes have adopted a links style with island greens, making use of the natural sand dunes. 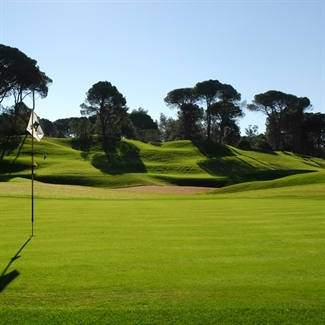 A beautiful course set amongst pine trees and with seven lakes and 63 bunkers to catch the unwary! 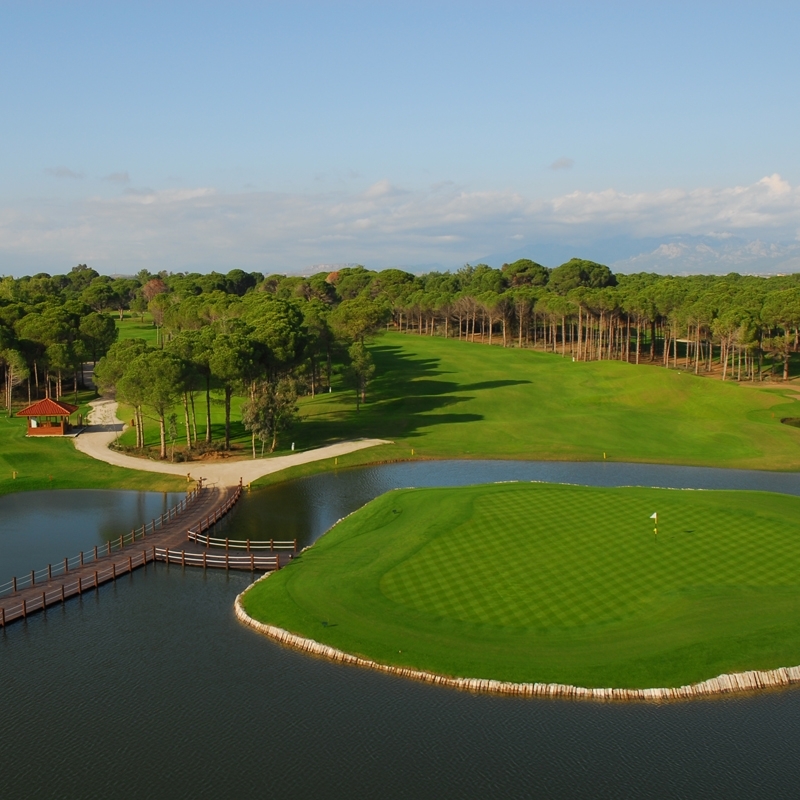 This Dave Thomas designed course has been created within a natural pine forest bordered by the river Acisu. 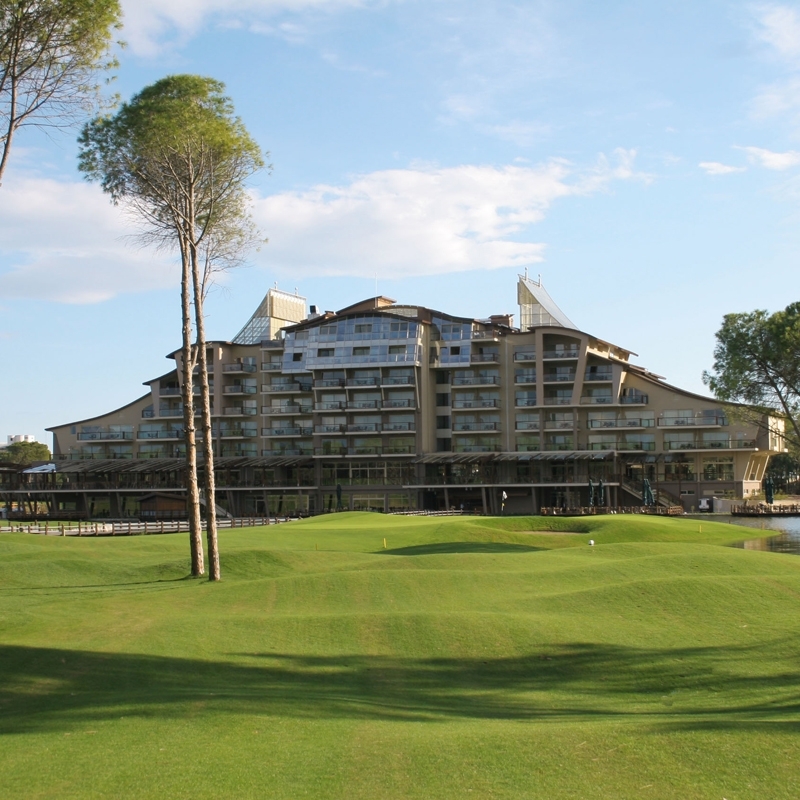 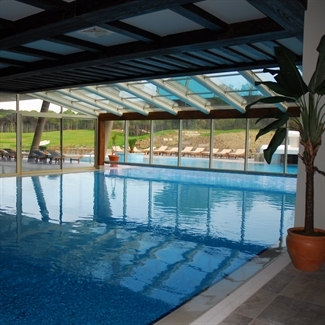 What our customers think of Sueno Golf Hotel.